Now add oodles of panache to your home, office or personal space worship with this décor item. 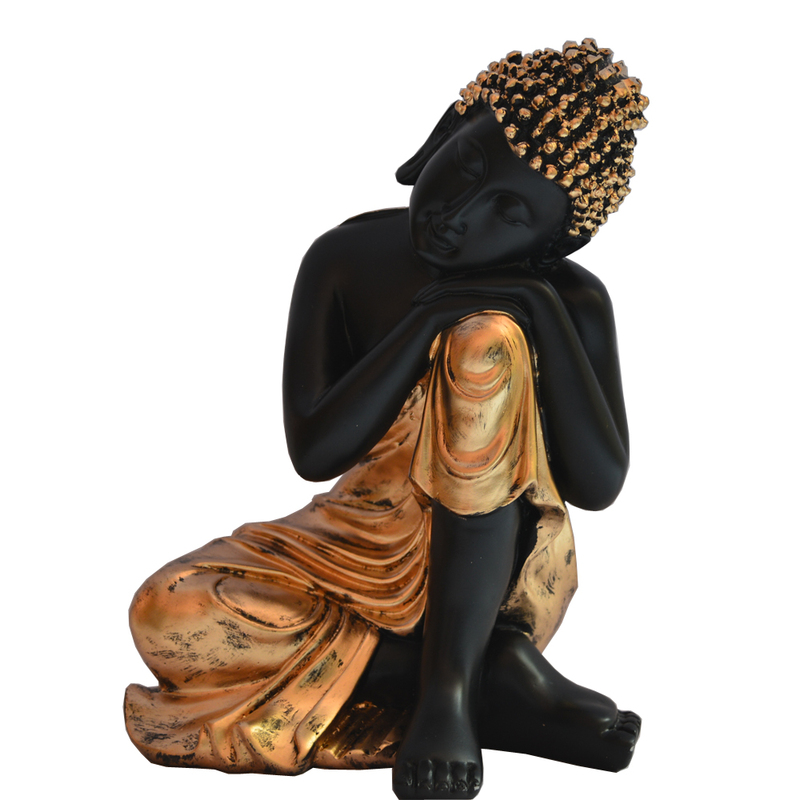 To uplift your spirit and making it more Read More..sanguine get your hands on this Buddha statue. It is carved with extreme care and speaks of fine craftsmanship that can be witnessed in its details. It represents calm and detachment from worldly pleasures. It represents Buddha in one of his deep dreams seeking peace in the world. Show Less..